Cat Eye Effect Nails |Born Pretty Store – Dual ended magnetic nail stick & Cat eye gel polish review. Have you heard about the cat eye effect nails using a magnetic stick? Well months ago i had seen it on YouTube channel of few nailart bloggers. I found it kinda interesting and decided to try it myself. So first of all for Cat Eye Effect you need a base coat, magnetic nail stick, cat eye gel polish, black nail polish. Since BORN PRETTY STORE has all kinds of nail art items i headed over to their website and got hold of Magnetic dual ended nail stick and Cat eye gel polish . Born Pretty Store Dual Ended Magnetic Nail Stick – The Magnetic stick is 9.8cms long. It has magnet on both the ends. It can be used with any magnetic nail polish and gel polish. Dual ended Magnetic Stick CHECK HERE on their website. So after i had these 2 items i began doing my cat eye nails. Step 1- Apply a base coat. Let it dry. Step 2- Apply Black nail paint. Let it dry. Step 3- Apply Cat eye gel polish. Do not dry it. I totally enjoyed doing this and absolutely loving it. I wish i had long nails. Since it would have looked more beautiful on long nails. Today i am going to do a quick review of Nitin’s 100% natural shikakai powder. Shikakai is being used traditionally for hair care since ancient times.We all know how beneficial shikakai is for the hair. 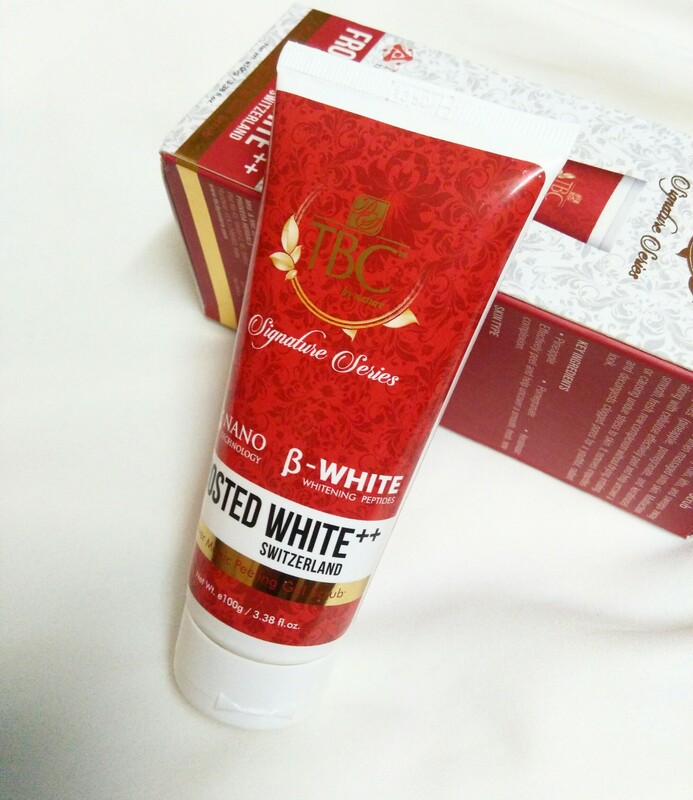 It helps with strengthening the hair roots, fighting dandruff, curbing hair loss, prevents greying, adds shine to your hair. Nitin’s shikakai powder is 100% natural. I have been using this powder for 2 weeks now. 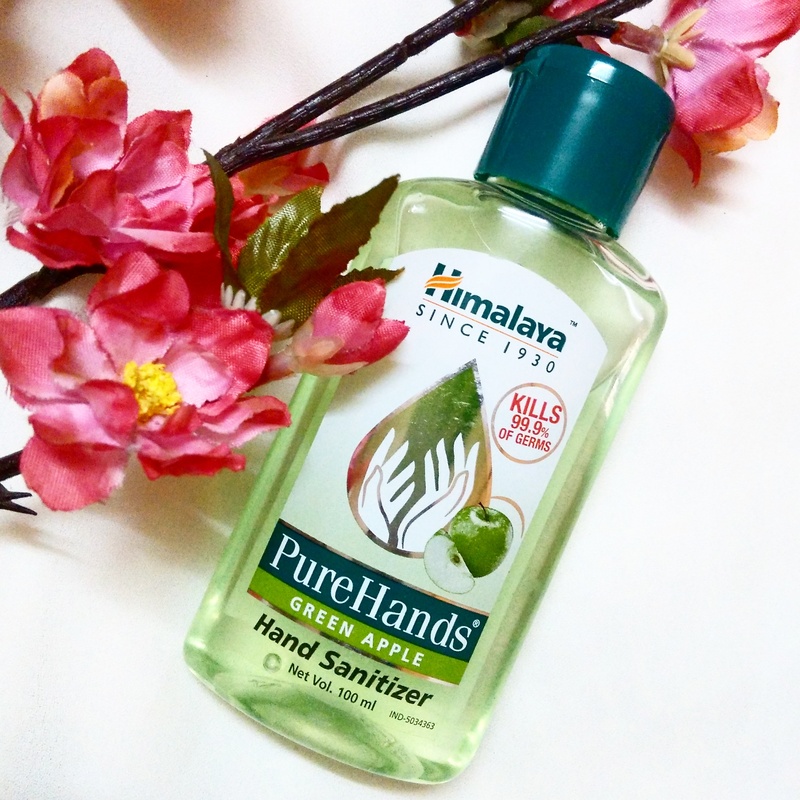 Read on to know whether it worked for me or not. How do i use it? I take 3-4 tbsp of shikakai powder and add water to it accordingly and make a paste. The paste shouldn’t be very thick. I apply it on my hair and keep it on for 15 minutes and then wash it off. My experience – While using this powder i gave up on shampoo completely. For 2 weeks i was just using this shikakai powder to wash my hair. I use to wash my hair thrice in one week with this shikakai powder. To be honest for the first few days i felt a yucky feeling in my hair because it left my hair greasy. Since the paste doesn’t creates lather. I was disappointed at first. It wont completely remove oil from hair. But then i started taking more quantity of powder (6-7 tbsp). Then as i got used to it i started liking it. It does helps with dirt & dandruff and will make your hair smooth and add a little bounce to your hair. 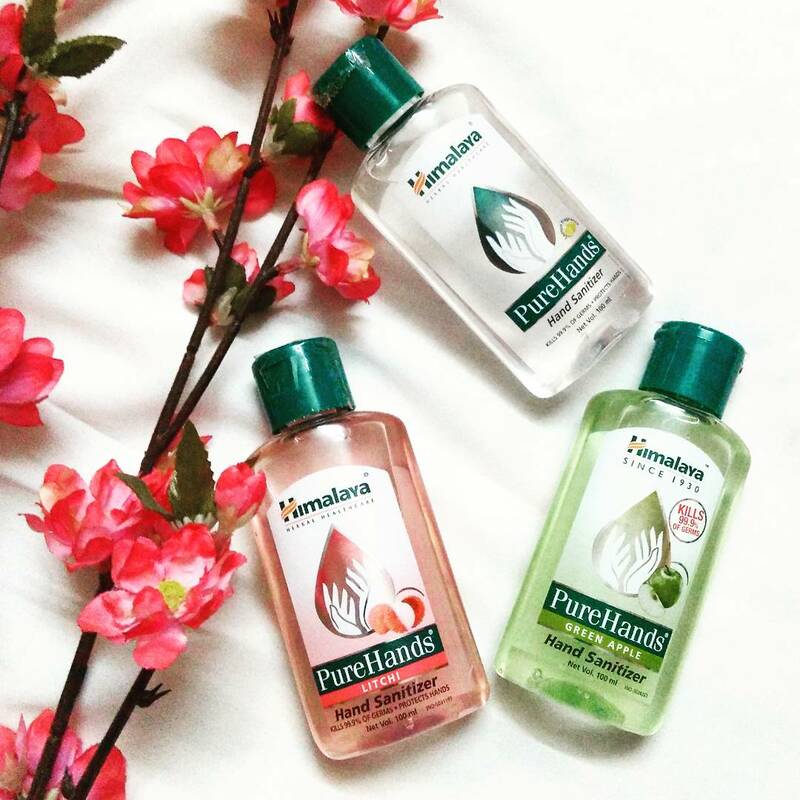 It wont strip natural oils from your hair. What i say is give a little time to the product you are using. Then see the results. One use wont yield you any results. So after using it for 2 weeks i am quite happy with the product. This product is great for people having oily hair. If you have dry hair please don’t use this or oil your hair properly and then use. 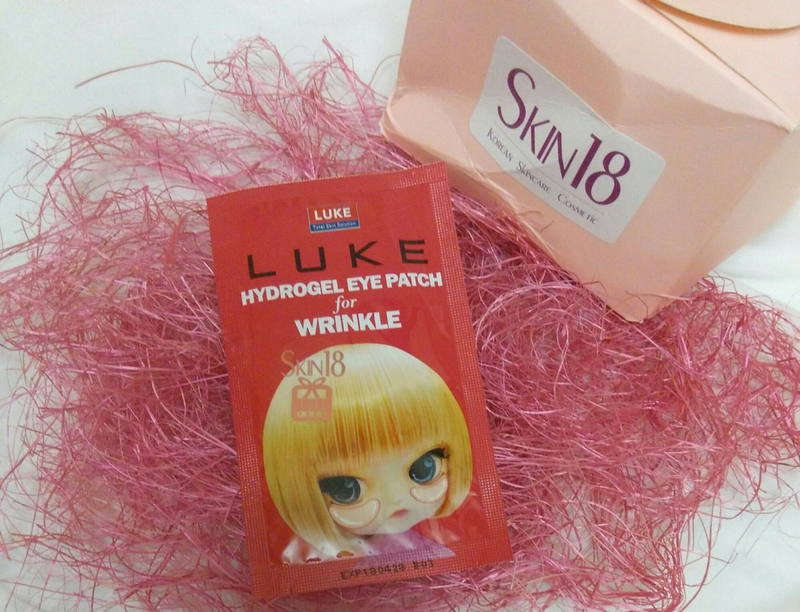 If you are a regular reader on my blog than you might know i had written a blog post on Skin18 before wherein i had reviewed Sheet Masks. If you haven’t checked it you can still read it HERE. 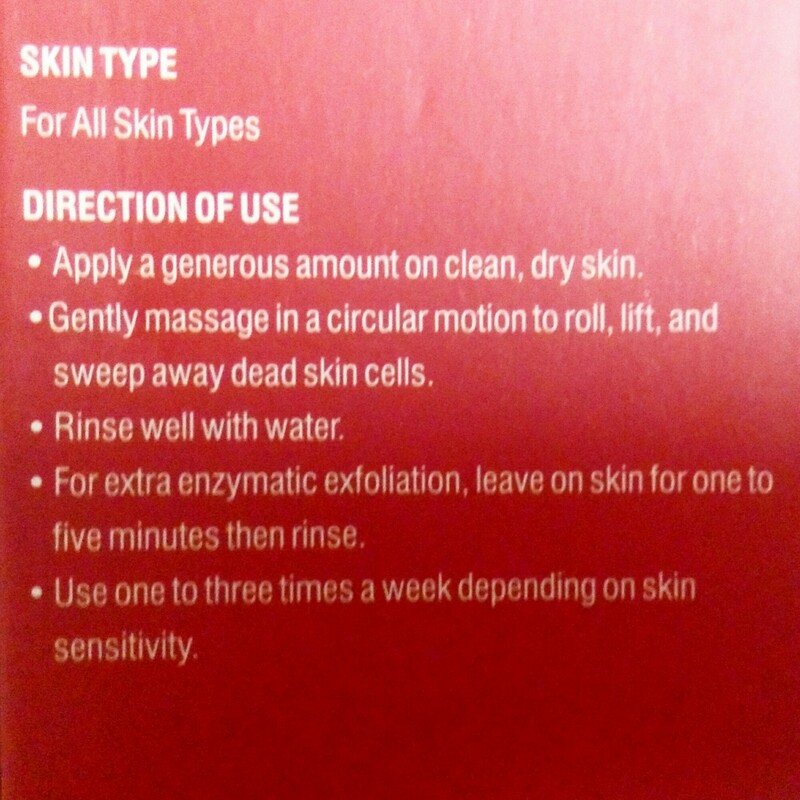 That post also contains introduction to Skin18 in case you dont know about skin18. In short Skin18 is a Korean Skincare website based in hongkong. A few weeks back i received 6-7 face masks from skin18. In this post i am reviewing only half of those. 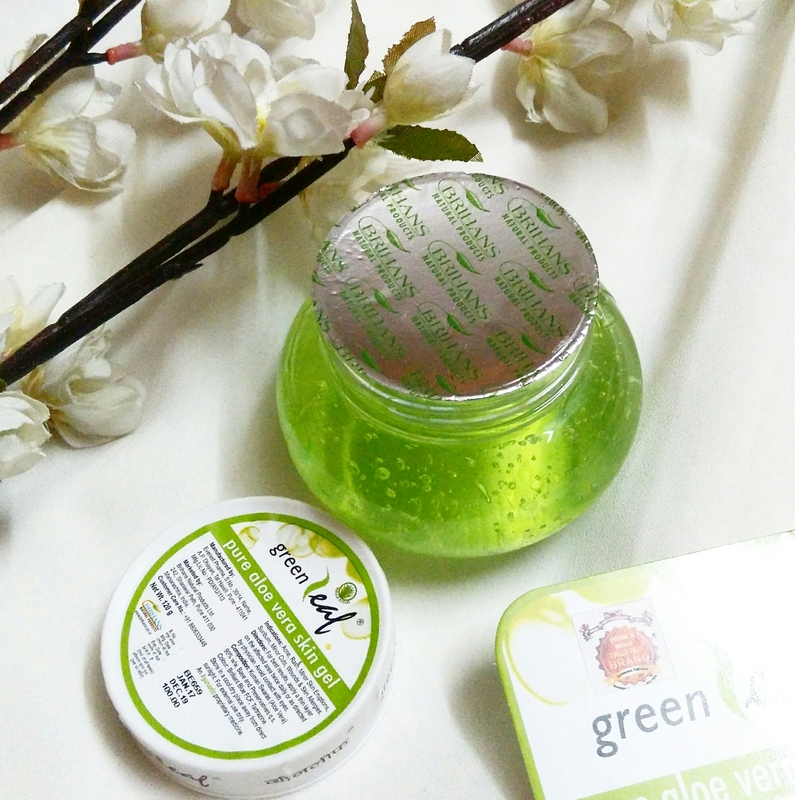 Its the Purederm Moisturizing Cucumber pack, Luke hydrogel Eye patch and Luke Lemon Tea Tree Nose cleansing strip. The main ingredients in the cucumber pack are Collagen, olive oil, vitamin E, Cucumber extract. 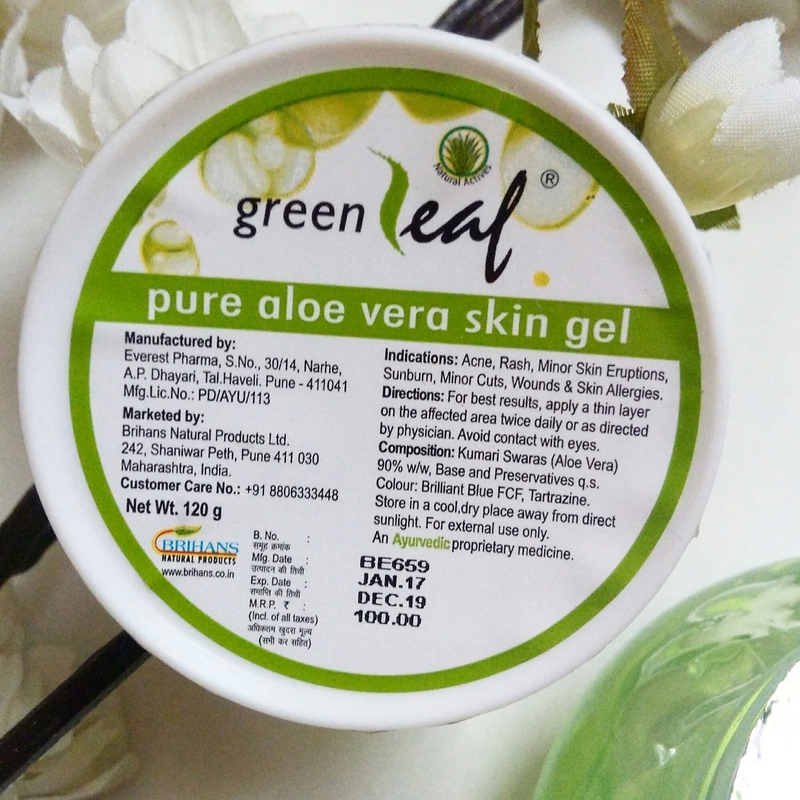 The cucumber extract helps in moisturising the skin and making it healthy. Olive oil present in it helps in skin brightening and softening. 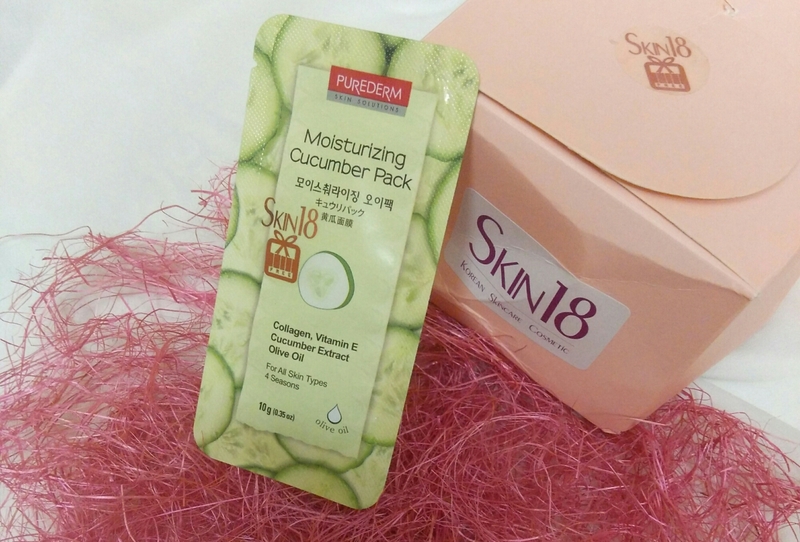 The Cucumber mask is in a gel form which is transparent and smells of cucumber. Packaging : The wash off cucumber mask comes in a mint green colour pouch. The pouch contains all information regarding Ingredients, Directions of use, Best Before etc. You can easily carry this while travelling. My Experience : I opened the pouch and squeezed it a little to remove the gel and applied it with my fingers on my face. A little quantity was sufficient for the entire face. I applied and kept in on for 10-15minutes and then washed off with warm water. 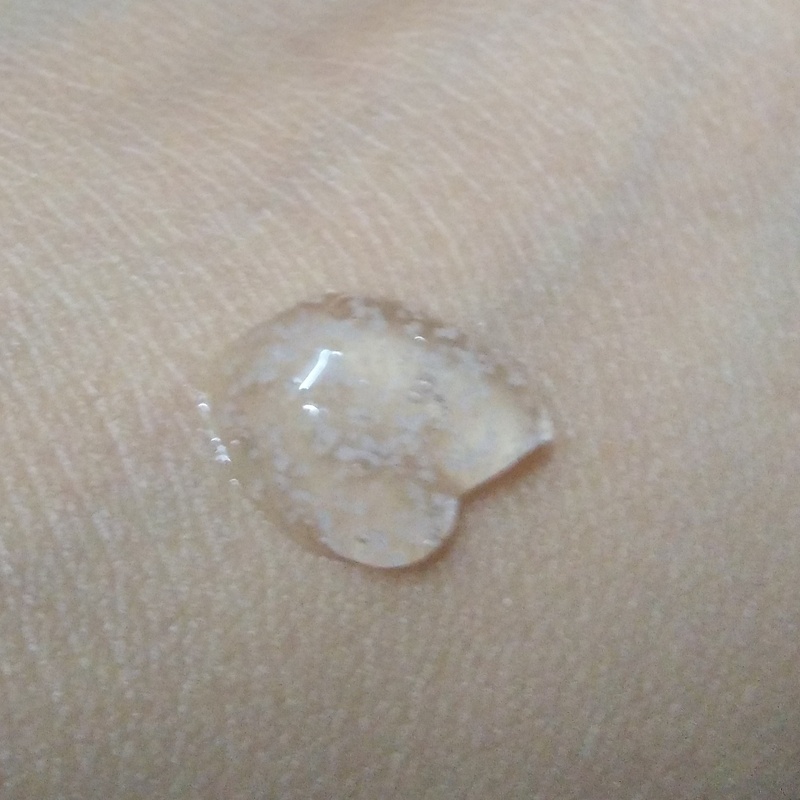 After patting my face dry i noticed that my skin was soft. I did not feel any dryness and the need to use a moisturizer. It does softens my skin and makes it appear clean and bright. 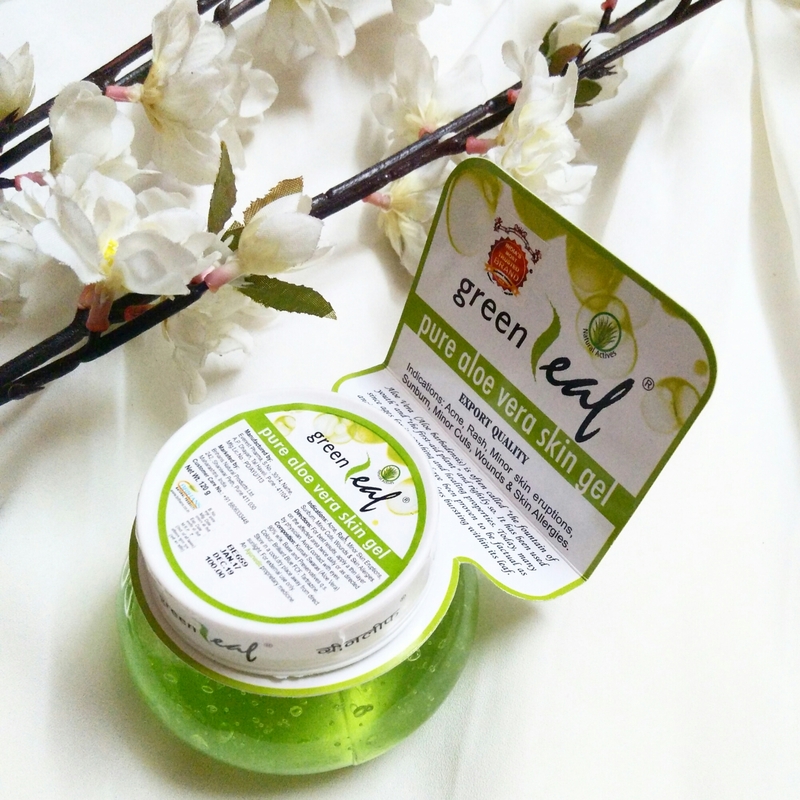 I love this mask which gives an instant shot of moisturization. The effect lasted upto a good 5-6 hours. This pouch contains gel which can be used 4-5 times. This type of eye patch is suggested for those with obvious lines under eye. Often usage can fade out lines and wrinkles. The eyepatch contains extract of kelp and chamomile which has anti aging functions,The hydrogel has moisturising functions, and Q10 present in it helps increase elasticity of skin. The pack contains 2patches, one for each eye. The patches are not resuseable. So this is a one time use. I dont have wrinkles under my eyes so i asked my mom to try it. She placed the patches under her eyes for 20minutes. She felt a cooling sensation throughout. After removing the patches i asked her how she felt. She said that her skin feels tight and clean. Regarding the wrinkles cant comment as of now. Because for that the product needs to be used often. 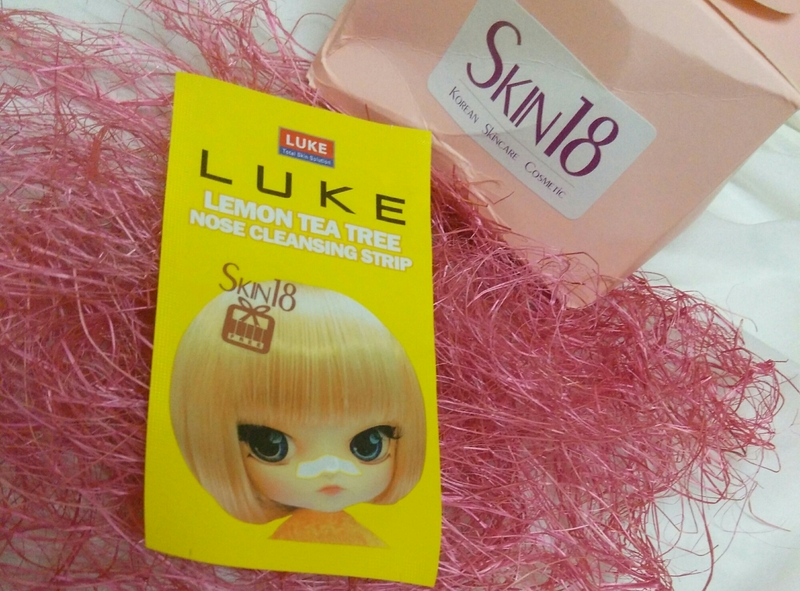 Luke nose cleansing strip adheres to dirt and sebum in the pores, removes impurities and lifts away blackheads on nose. The bright yellow colour pack contains 1strip for a one time use. 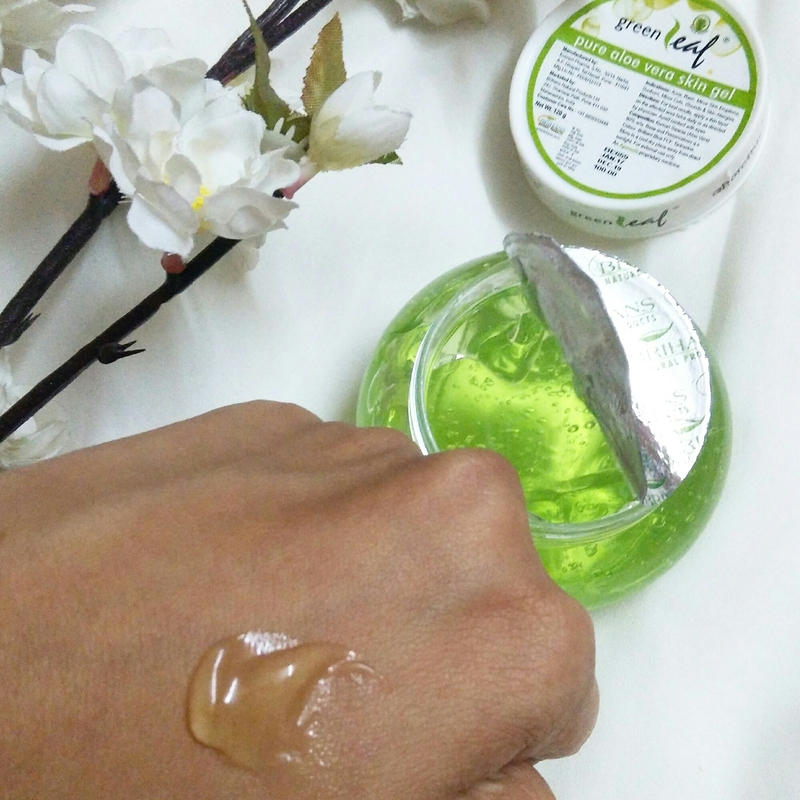 Lemon Tea Tree is good for oily, sensitive and acne prone skin. 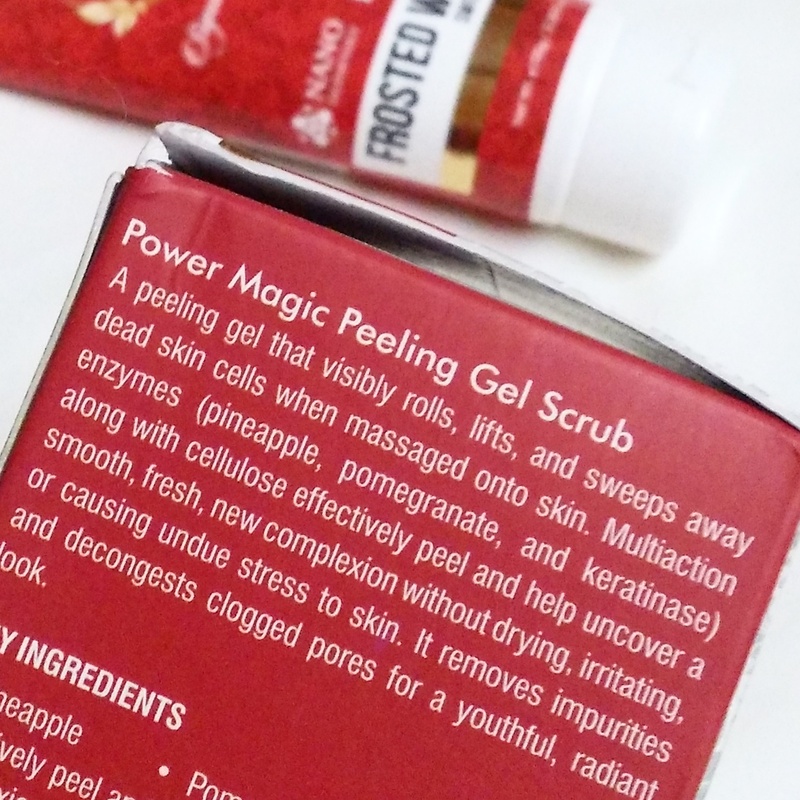 Ingredients include Vitamin E & Aloe Vera extract to soothe skin,licorice root ectract to relieve irritation and hamamelis Virginiana to tighten pores after cleansing. When i removed the strip from the pack i was welcomed to a not so good smell. It was very strong and honestly i didn’t like it. After applying on the nose i felt so uncomfortable because of the smell. I kept the strip on for 15-20minutes. 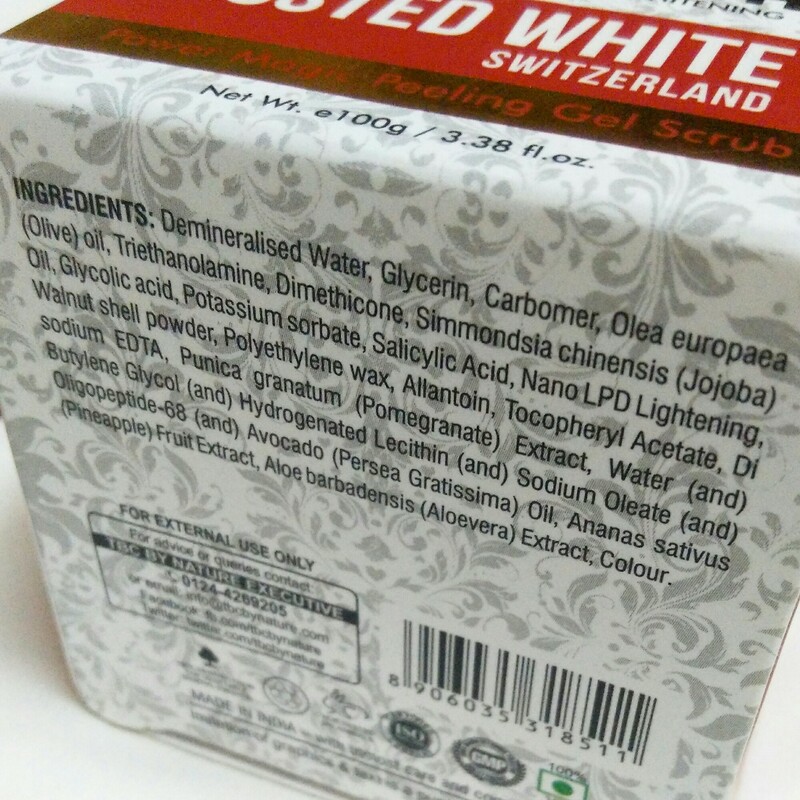 After removing what i noticed is that it removes blackheads and leaves the skin clean and soft. After removing i noticed brown impurities on the strip. It does the job of cleaning the nose well. Would definitely recommend this product. 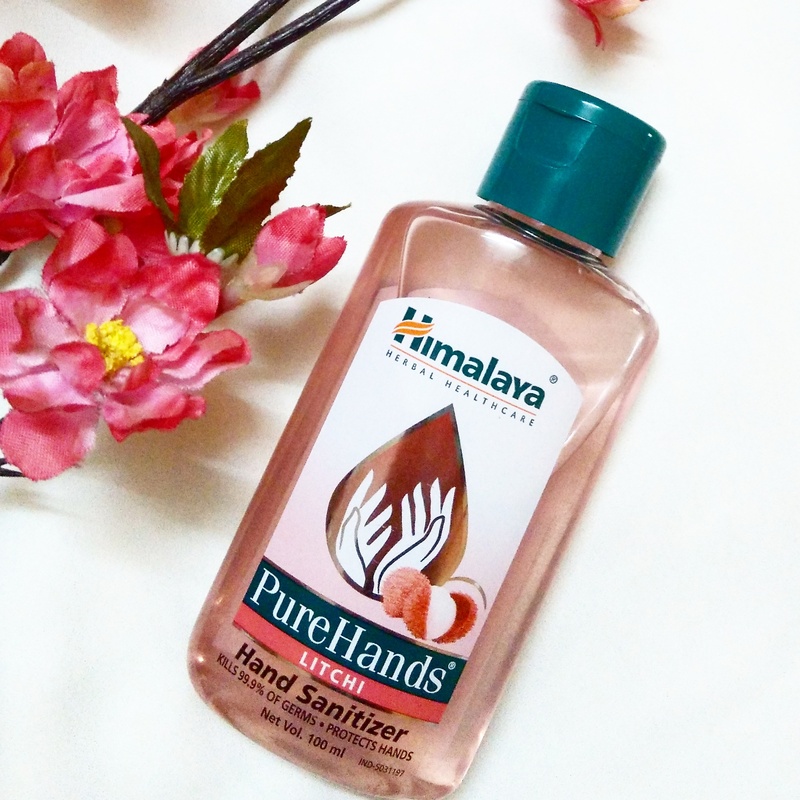 Times when you dont feel like going to the salon this strip will come to your rescue. 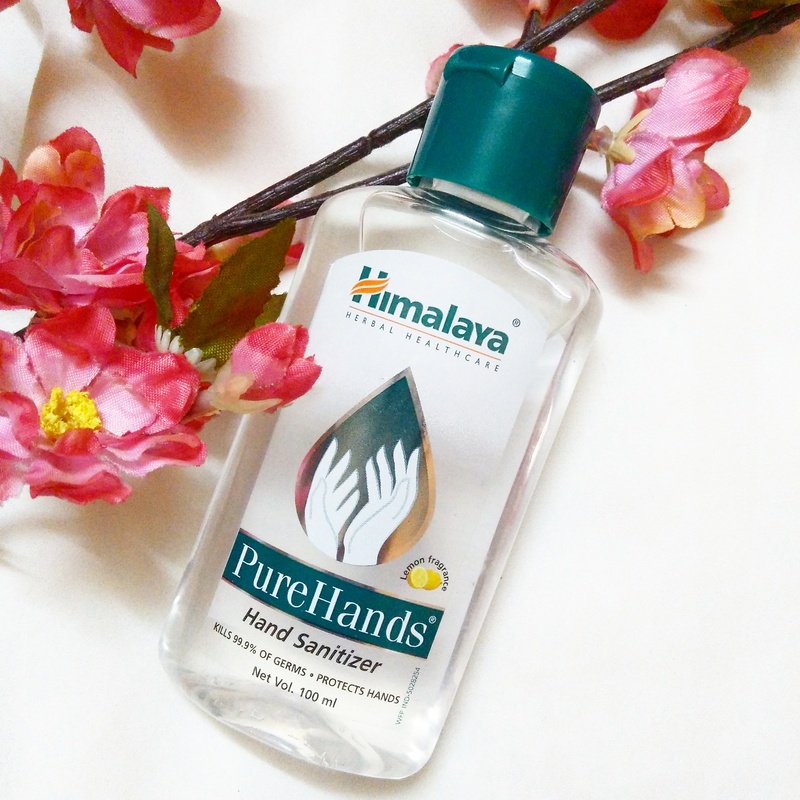 Also while travelling this product is great to carry for instant cleaning as you dont need to wash off your nose after use. So thats all readers. Hope you enjoyed reading the post and find it helpful. Do share this with your friends.